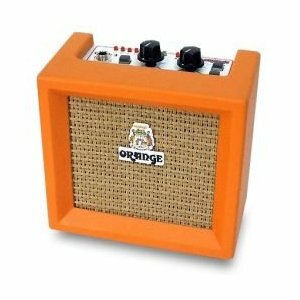 This beauty is a great option for players who like to experiment with new effects while jamming with their friends. 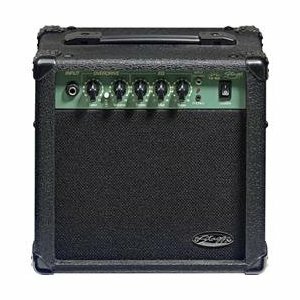 It can handle up to 4 channels and boasts 11 rack effects for you to play with. 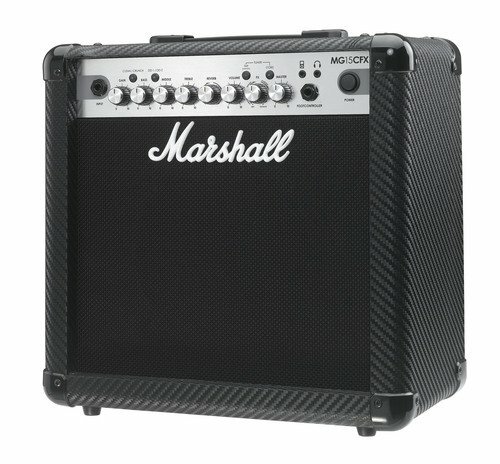 It also features a handy built-in tuner and headphone jack for private use. 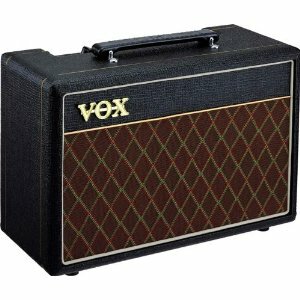 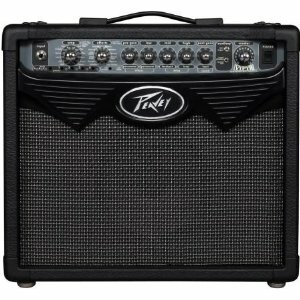 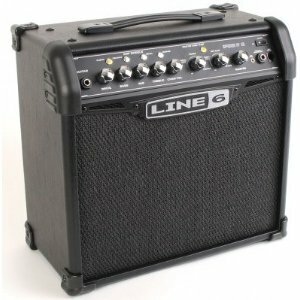 At just 7kg, its quite light for a powerful 15 watt amp – so ideal for transporting to rehearsals and such.